The IU South Bend Theatre and Dance Company will take to the Campus Auditorium stage on February 23 to showcase their dance pieces and educate as they go. 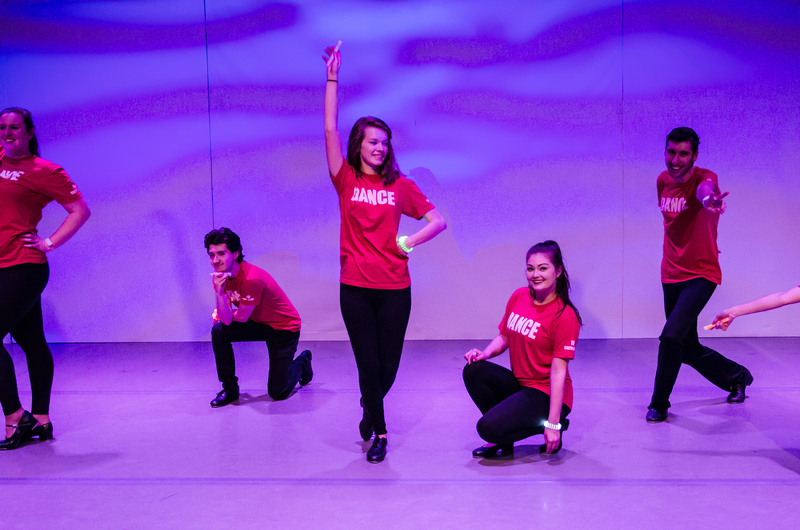 The performances slated for the Dance Lecture and Demonstration are all student choreographed, and student performers will be giving brief descriptions concerning their inspiration and how the process they went through to choreograph their performances. The performance will feature a range of dance styles from ballet, jazz, lyric, tap, modern, to Middle Eastern, and perhaps even a sword dance. The dancers involved come from different backgrounds. Some are “people who have been dancing for many years, some who have just picked it up in the last couple of years, and all of them are incredibly skilled,” says Kazmierczak. The performance is open to the public, and will begin at 7:30 pm. The choreographers will be around after the demonstration to field questions and facilitate discussion in the community after their lecture and performances. Tickets are available at the Box Office, pricing between $5-$7.